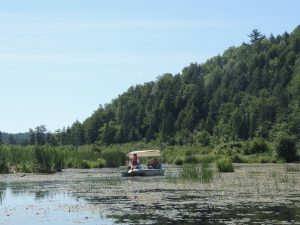 Come explore a unique water maze on a paddle boat at Eco-Odyssée just 30 minutes from downtown Ottawa. 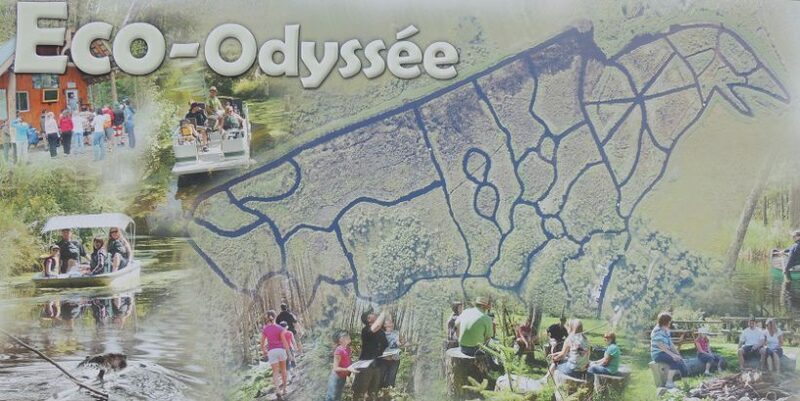 Eco-Odyssée has 6.4km of channels with more than 60 intersections making it a great summer fun and educational outing for the whole family! 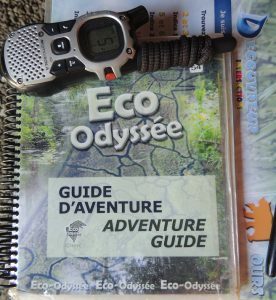 Eco-Odyseée has several adventures on water and land. For the water maze, you can choose whether you prefer an observation adventure or an identification adventure where you need to find clues making it more challenging for older children. 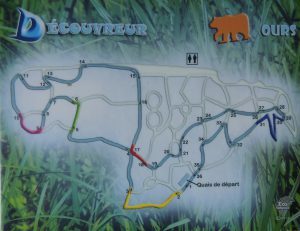 For the walking adventure, you can choose between the walking path or the walking maze. 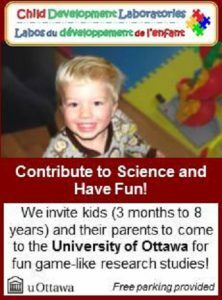 Staff will help you choose your adventure depending on your children’s age. You will be given an adventure guide as well as the map of your adventure. You will also be given a walkie-talkie in case of an emergency or if you get lost in the maze. Once in the marsh, you will find your way around the maze by using the map but also by spotting markers in the intersections. 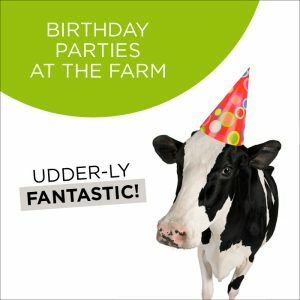 If you have an identification adventure, kids will love finding the clues in designated areas of the adventure. 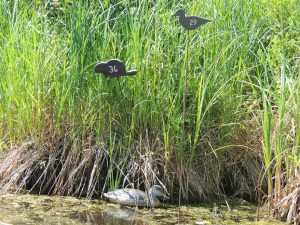 The clues are replicas of animals in the marsh and you can learn more on each animal by searching in the adventure guide! At the end of the adventure, take a short walk on Frog Island with all your clues to solve the riddle. 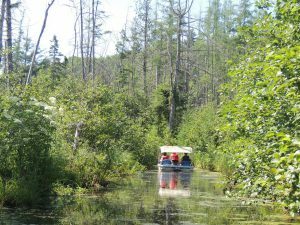 While you pedal through the marsh maze, you can either enjoy the beautiful and peaceful setting or you can be on the look out for fish, turtles, frogs, beavers and birds. For more information, Eco-Odyssée’s official website.